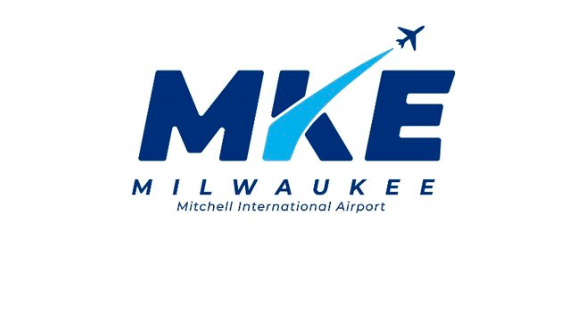 Looking to boost the traveler experience in advance of the city hosting the 2020 Democratic National Convention, Milwaukee Mitchell International (MKE) will remodel or replace 22 restaurants and retail shops during the next year. HMSHost will add several new eating options in MKE Terminal C and Terminal D, including Cousin’s Subs, Great American Bagel Company and Starbucks Coffee. HMSHost is also remodeling Chili’s Too and the locally famous sausage/hot dog eatery Usinger’s. “HMSHost is proud to be a part of MKE’s transformation, and we are honored to bring passengers a diverse choice of exceptional restaurants,” says HMSHost President/CEO Steve Johnson. 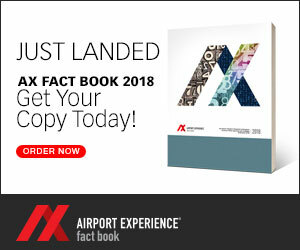 Paradies Lagardère will help overhaul the offerings in the Main Terminal/Concession Hall with Summerfest Marketplace, Bay View Exchange, Third Ward Crossing, Girl in the Moon, Brighton, Spanx, No Boundaries, PGA, Scoreboard and TripAdvisor. As part of the reconfiguration, the Mitchell Gallery of Flight is being moved to a permanent location in the Milwaukee Marketplace, while the USO Lounge is being moved to a pre-security location. Abele adds the airport’s new agreement with Paradies includes 30% participation from local Disadvantaged Business Enterprises, which exceeds the County’s goal of 25%. The RFP for the retail improvements was issued last year and MKE officials indicate that all replacements and renovations should be completed in time for the political convention next summer.